As we prepare to go into a very COLD tomorrow and next week, I want to remind you of some ideas related to school and cold weather. If your child rides the bus, be prepared for the possibility of the bus not being on time. We are in constant communication with the bus company about this issue especially when there is a sub driver. We know it happens sometimes, and will continue to problem solve around this issue. Possibly checking with neighbors that you know and are comfortable with, near the bus stop, about the possibility of children waiting inside a house or garage. Possibly checking with others that you know and are comfortable with, about parents and vehicles that may be able to stay at the bus stop and allow children to sit inside until the bus arrives. Call your child’s school if the bus is more than 15 minutes late. Make sure your child is dressed appropriately for cold temperatures, including boots, gloves, and hat if you have those items. If having appropriate outerwear is a financial hardship for your family, please contact your child’s school. If it is possible for you to take your child to /from school, please do so. We understand that figuring out childcare can be difficult for many of our parents, but if you have the opportunity, we encourage you to plan alternatives in the event that we must close. 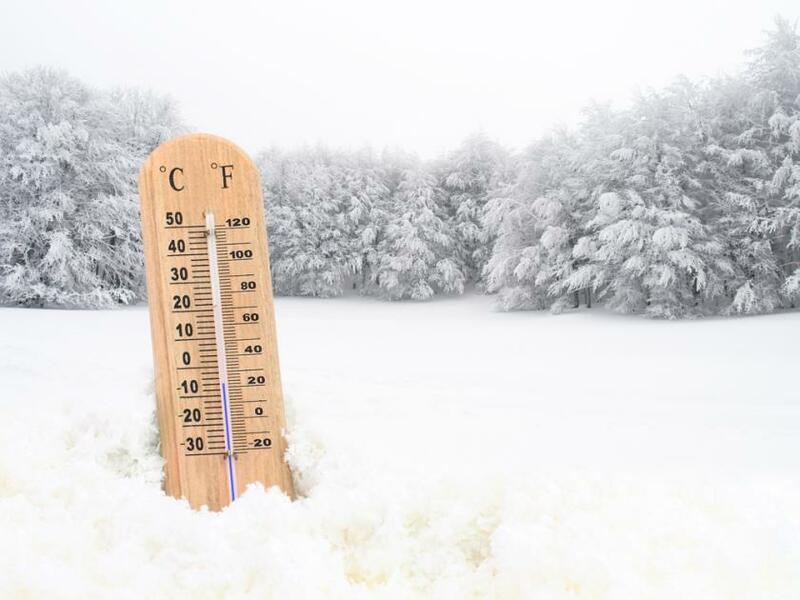 We do not take the decision to close schools lightly, and will only do so after verifying sustained temperatures, including wind chills, and conversations with other districts. Any school cancellations will be notified via text, Facebook, live feed on our website, and Twitter. While we want your children in attendance if we are open, the decision to send your child to school or not is ultimately up to you under these circumstances.